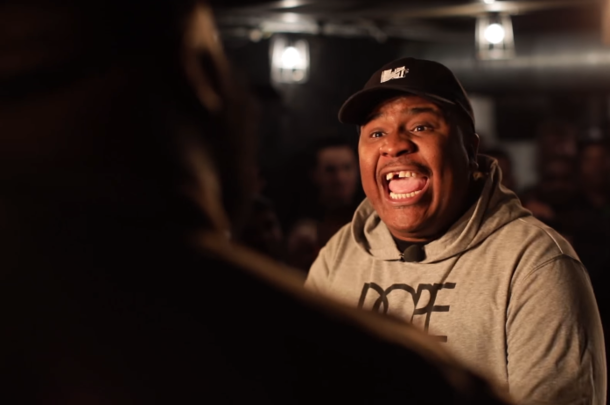 Quill and Unanymous clash in the first battle to be released from "The Last Word." 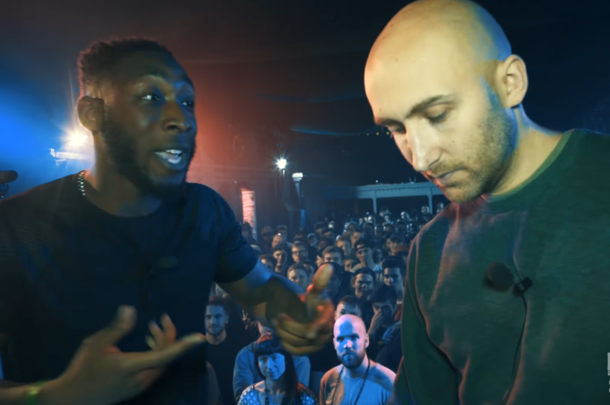 Don't Flop newcomer Scoop gets a huge step up in competition against one of the biggest names in battle rap. Don't Flop Champion Soul defends his title against top challenger Shox The Rebel. 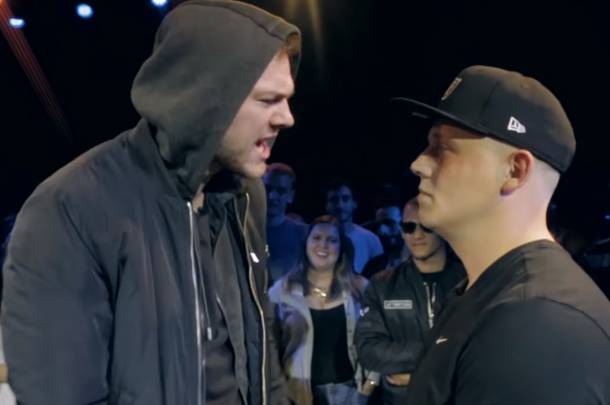 Two Don't Flop fan favorites go head to head in the first solo battle released from "North vs. South 3." 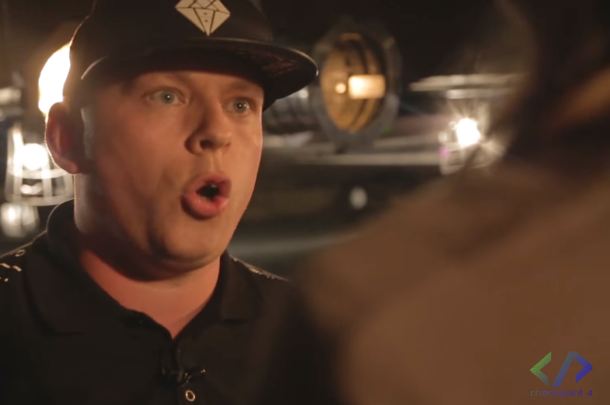 The April 30 marks one of Don't Flop's biggest events in years. 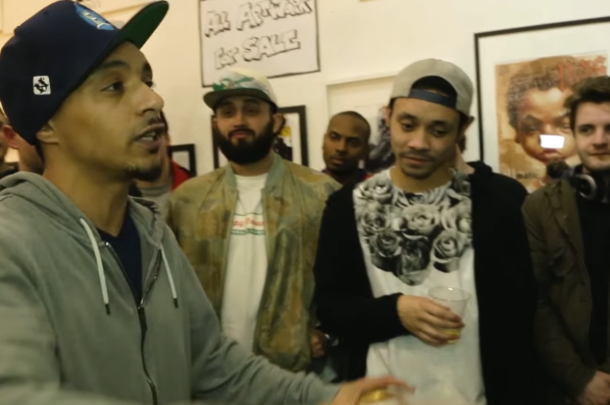 Shuffle-T and Marlo defend their 2 on 2 titles against Leeds emcees P Solja and Matter. 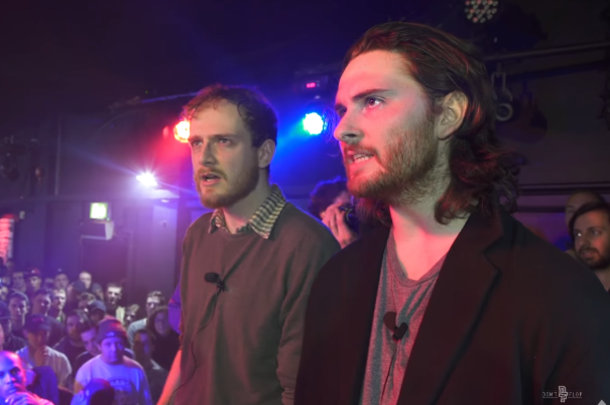 Harry Baker and Tony D go head-to-head in 4 bar back and forth freestyle battle.